A qualitative model of a rescue post (the tower). 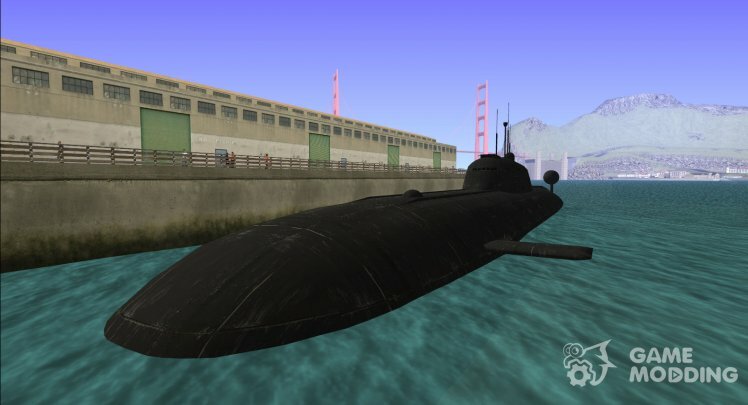 The new submarine, which replaces the old boat in San Fierro. High quality textures, customized materials. 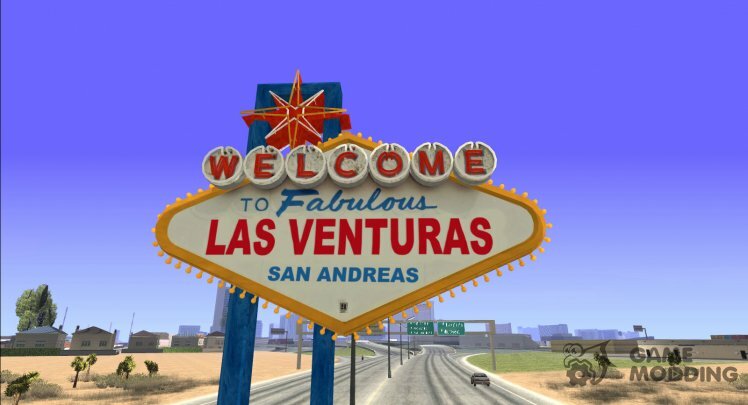 The new model is a welcome sign at the entrance to Las Venturas. - Glows shimmering lights by night. 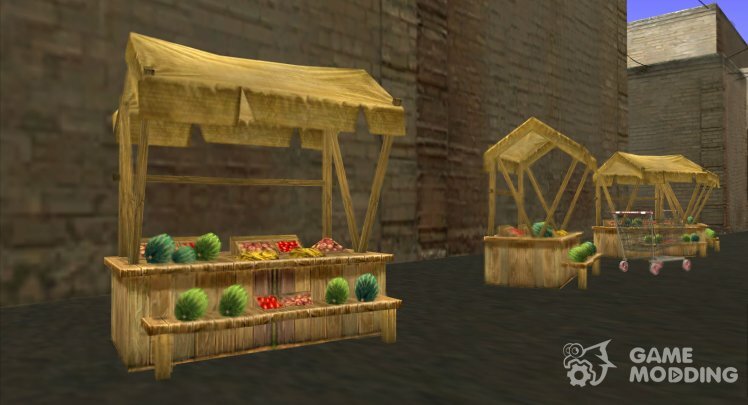 This mod replaces the old texture of the tents in San Fierro for a new one. - There were no bugs. 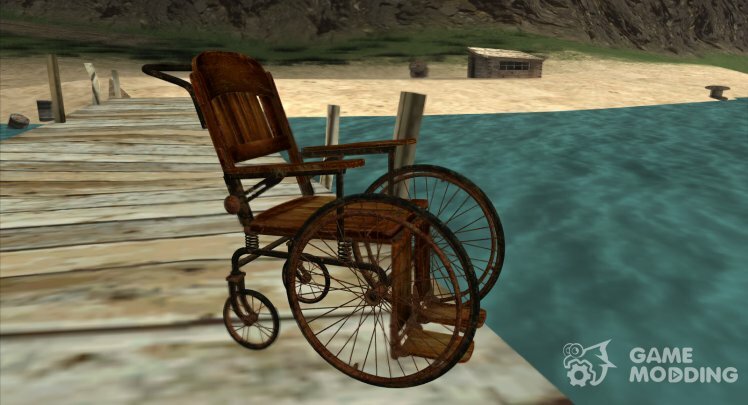 Two qualitative models from GTA V. Coil, and a wheelchair. 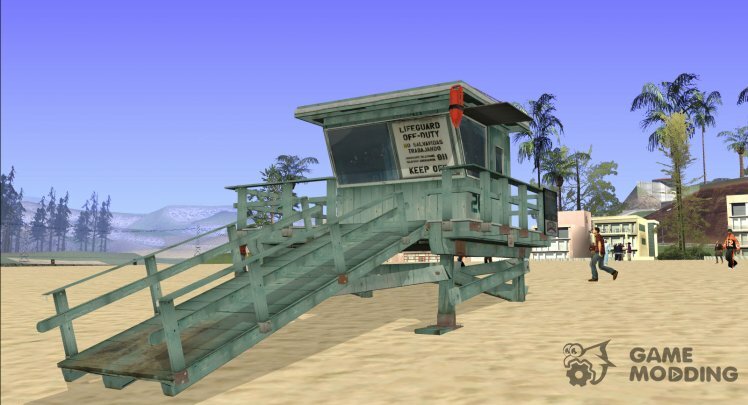 Replacement of beach kiosks on the quality of GTA 5. - Normal map (requires Normal Map Plugin from DK22Pac). 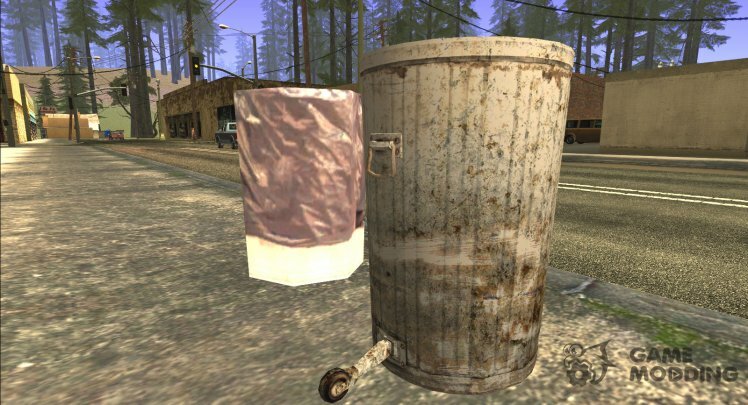 A new model of the garbage can.